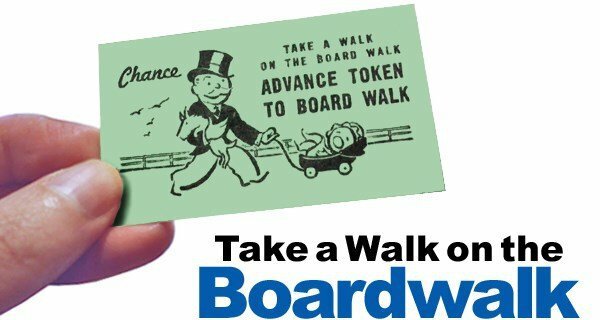 Ladies of Life will be strolling the Chesapeake Beach Boardwalk this Thursday evening, June 28. Please meet at the Farmer’s Market, 5th Street and Bay Avenue, at 6:30 PM to enjoy an evening walk together. For more information about this great opportunity to grow in your walk with Jesus and build supportive relationships with other women, please contact Karen Mohler, kmohler@lifechurchcalvert.com or Monica Forrester, mforrester@lifechurchcalvert.com. See you Thursday!